Meeting your goals is sometimes difficult, especially in a new or evolving market. 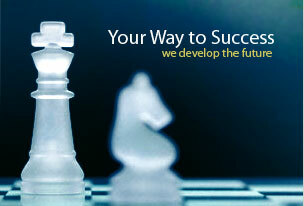 The Coman Company helps clients to improve performance against their financial and social goals. Working with both business and governmental clients to identify opportunities, we assist our clients in market analysis, organizational assessment and strategic planning. Research, analysis and advice are important, but alone do not guarantee results. At The Coman Company, we stand ready to support implementation of our recommendations, working with you to attack the situation directly and make the immediate changes necessary for success. Coman Company offers the expertise and experience of a large strategy firm combined with the individual service of a small firm. Our commitment is to you, our clients, and helping you reach your goals through building your organization, planning your strategies and operations and providing the research you need to make better decisions.